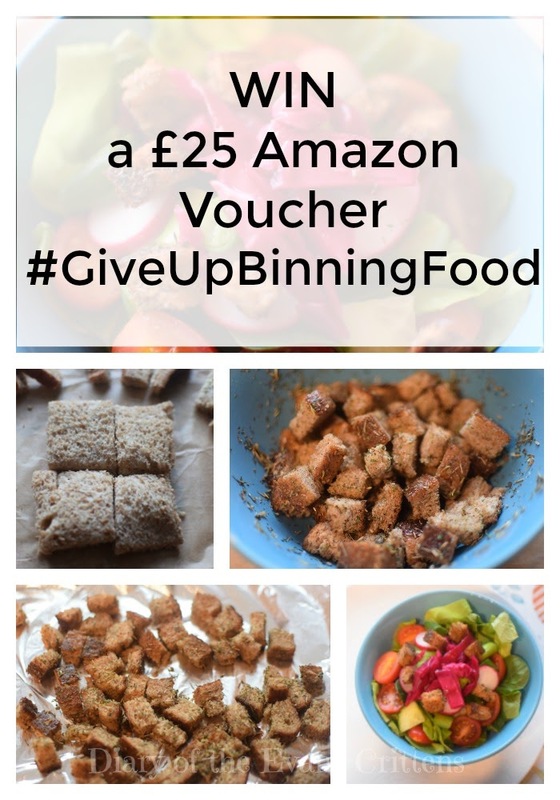 This week is the penultimate week in the Love Food Hate Waste Lent Challenge and my final post so I’m going to fit in the last two topics- Food Labelling and Leftovers! Use by is about food safety and should be taken as an instruction. It’s meant for foods with shorter lifespans, like dairy, fish or meat. Best Before is about food quality and should be taken as a suggestion. These foods are safe to eat for up to several days after this date, but may no longer be at their best. Display until or Sell by dates can be completely ignored. This is purely for shop staff to know when to take it off the shelves. Some foods also carry “once opened” dates or instructions. It can be useful to label the packaging so you know when to eat it by. Generally speaking, the best way to minimise food waste caused by excess leftovers is to portion your food well and also to allow guests to spoon their own food unto their plates so the untouched leftovers can be reheated and consumed safely. However, the leftovers you may find you’re left with can be unique to each household. If you have a surplus of leftovers, pinpoint the problem so you can trouble shoot it. In my own household, I found that every day the girls were coming home with a lunch box full of half eaten crusts from their sandwiches. I told them to eat their crusts as this was a waste but the food waste continued. Of course in Winter, I could put the crusts out for the birds, but the RSVP advise that we limit the amount of bread put out for birds and even when feeding the ducks and swans in the park, so I wanted to reduce this waste where possible and get our moneys worth out of each loaf of bread. In the end I decided that giving the kids “crust less” sandwiches would be a win win situation (I realise that “crust less bread” is available but overall as a family we prefer bread with crusts). This meant that I could chop the crusts off and put to one side to be reused and the kids had dainty crust free sandwiches that they could happily eat in school with no waste. Cut the crusts off the bread and cut into cubes. Add olive oil according to taste (I added 1 tablespoon), salt, pepper and mixed herbs Use fresh herbs if they need using up, but dried herbs are fine too!). Stir well. Spread bread cubes onto a baking tray. Heat in the oven for 7-10 minutes. The herby croutons make a delicious, filling addition to salads, soups and pasta dishes. Enjoy! I love to use leftover chicken and veg in curries. I also love to use leftover potatoes and veg as bubble and squeak. A good chilli… just throw everything in and add spice. I like to make wholesome soups with leftover meat and veg. Soups and stews are always good to make with leftovers because you can put whatever you want in!